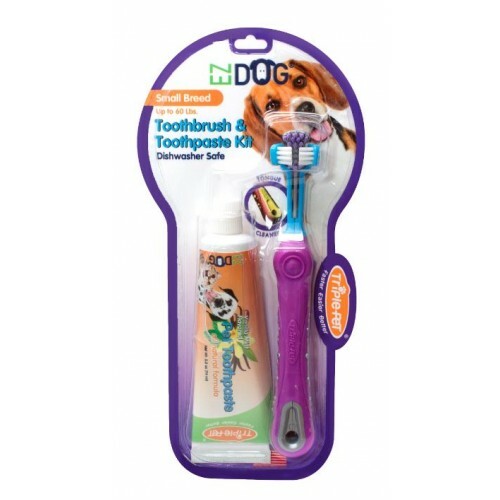 Triple Pet Toothbrushes are a durable and easy to use solution for brushing your pet's teeth. Automatically adjusts to the size of your pet's teeth, while cleaning all 3 sides with one stroke. The brushes use 3 independent flexing heads to reach up the gum line on all sides. 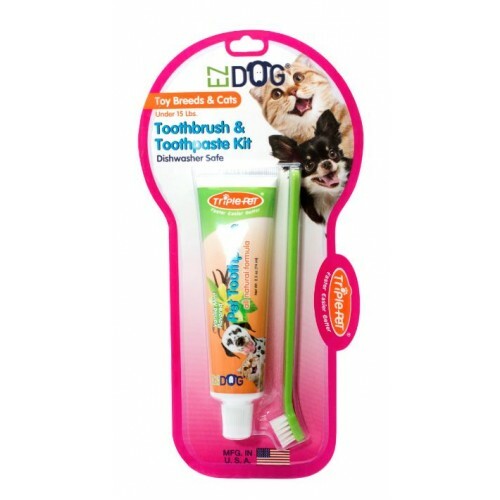 Available in large and small sizes, with or without toothpaste. 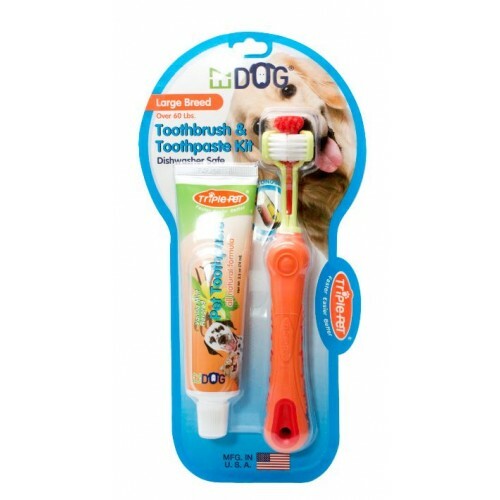 The all-rubber finger brush allows you to have a firm grip to prevent the brush from slipping off. Available in 1 size, with or without toothpaste. 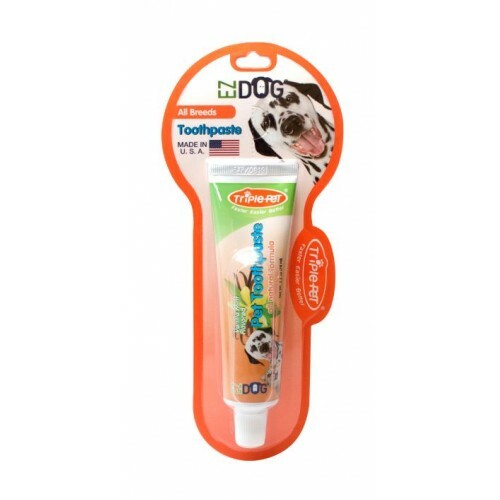 Triple Pet toothpaste is an all natural sugar free toothpaste that is sweetened with the herb stevia. 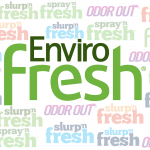 Pets love its natural vanilla flavor which leaves their breath a delight. Available in one size. Nylon bristles and high quality rubber make all products dishwasher safe.